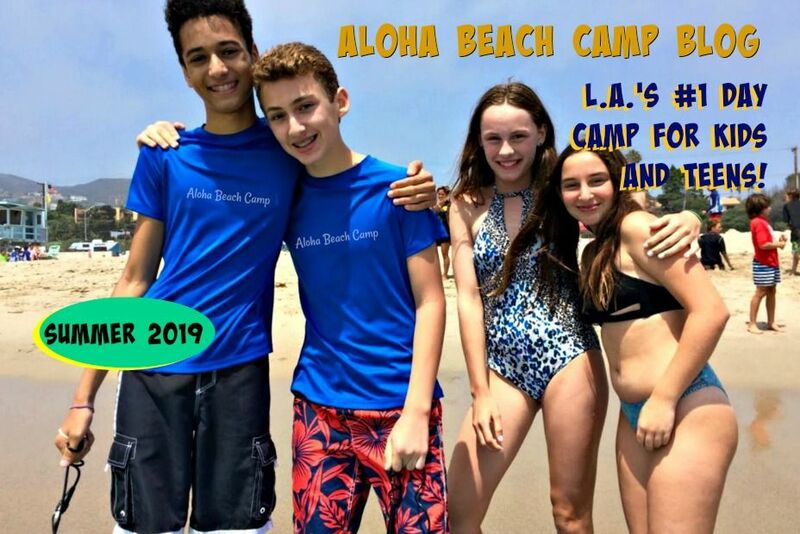 Los Angeles Summer Camp | Aloha Beach Camp Blog: Is this a Happy Camper or What?! Is this a Happy Camper or What?! 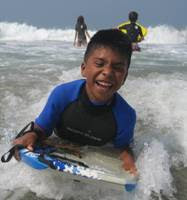 Boogie boarding is one of Aloha Beach Camp's most popular summer camp activities. I was going through some pictures today from summer 2008 and came across this one. 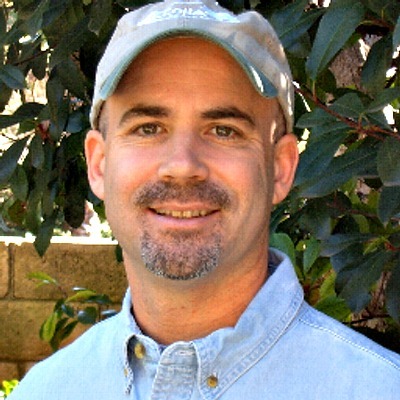 Is this a Happy Camper, or what? !